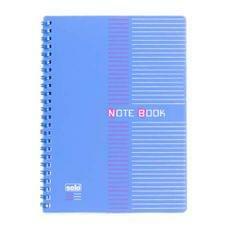 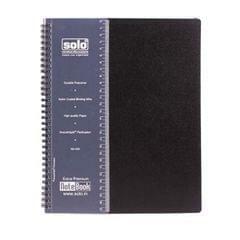 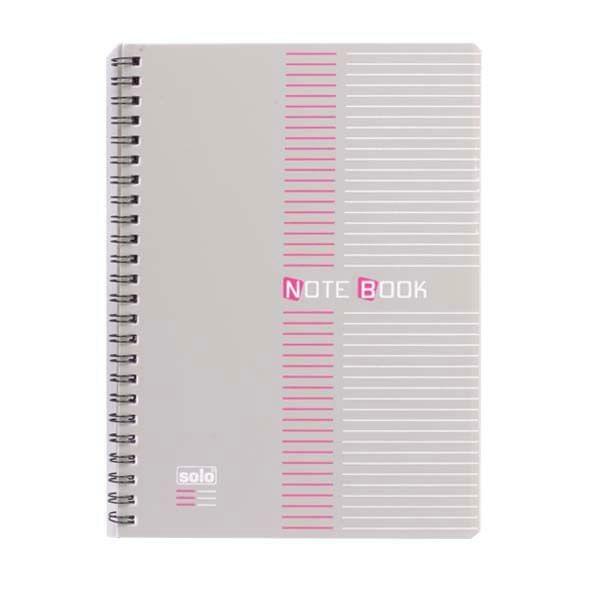 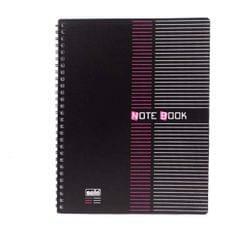 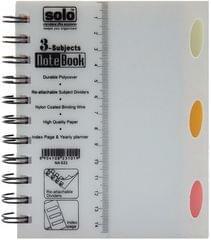 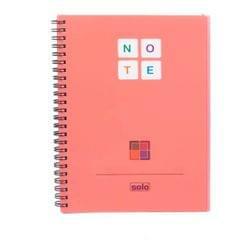 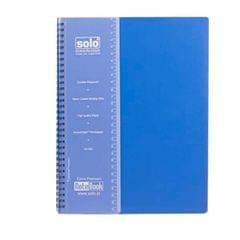 This Solo notebook is equipped with the double wire bound feature, which helps in keeping the papers intact. This notebook comes with a plastic cover and thus provides extra protection. 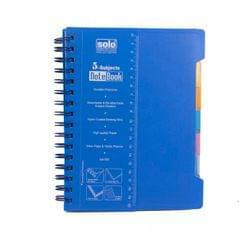 This book has 100 pages, which are all Single Ruled and have a GSM of 70. 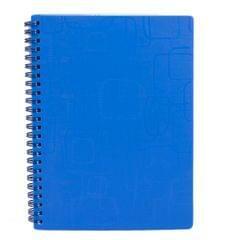 The dimensions of this notebook are 245 x 191mm and the size of the paper is 245 x 187mm. 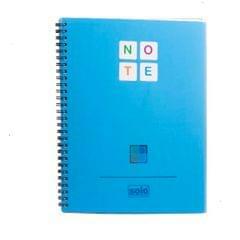 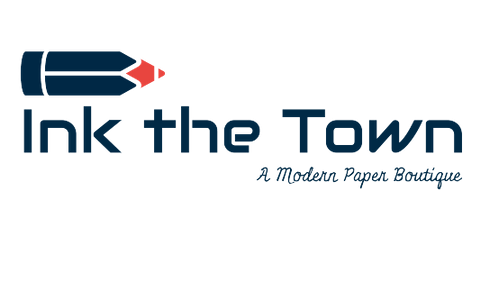 The paper is used is andhra type and comes with a strong polycover for extra support. All the sheets have a one colour pattern and are smoothly perforated.